A Long Island couple who are unable to have kids now have twin babies thanks to the help of their friends. Gus Rosendale reports. A Long Island couple who feared a rare disease would prevent them from ever having children are now the parents of twins thanks to the help of their friends. A few years ago, Kevin and Nicole Barttini, of Saint James, got devastating news from doctors. They said Nicole Barttini had a rare autoimmune disease that would keep her from ever safely delivering a baby. That’s when the Barttinis’ longtime friends Shawn and Lianna Fives, who are parents of five, got in contact with them. They had dinner. 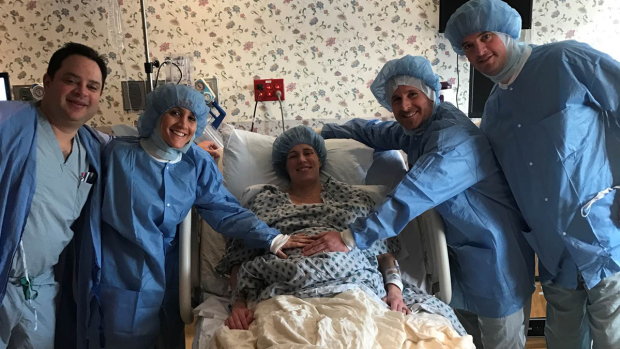 Lianna Fives offered to be a surrogate, carrying Nicole Barttini’s egg fertilized by her husband Kevin’s sperm. Both couples went to most doctors’ appointments. They were also together on the big day, Feb. 10. 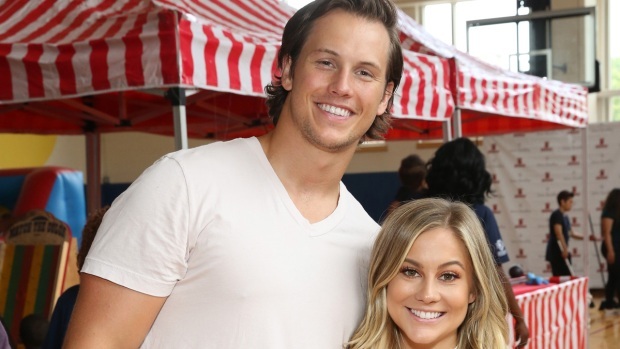 The Barttinis are now the proud parents of 2-month-old twins Dominic and Luciana. And the Fives won't be out of the picture in the foreseeable future; they were named the godparents of the twins.